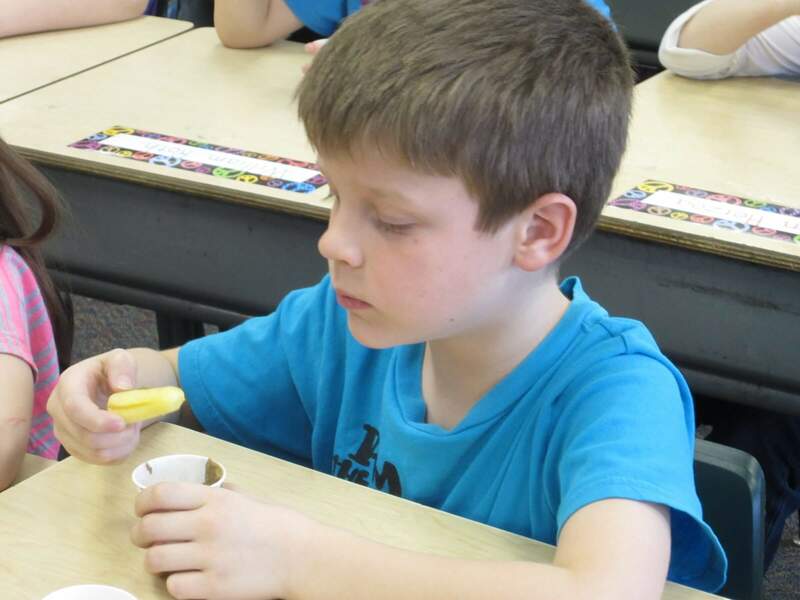 We learned that those people who have peanut allergies can usually eat all things sunflower. Sprouts, roasted seeds, sunflower butter…and we looked at other seeds that grow on the flower head and those that grow on the inside of the vegetable like pumpkin seeds. We can eat so many different seeds! So much nutrition packed into this tiny thing, tons of vitamin E to keep our systems healthy, skin clear, eyes strong—and they taste good! A healthy source of fat…a SUPER SNACK! These super tasters are curious, adventurous and dedicated to expanding their palates, even if a little skeptical! 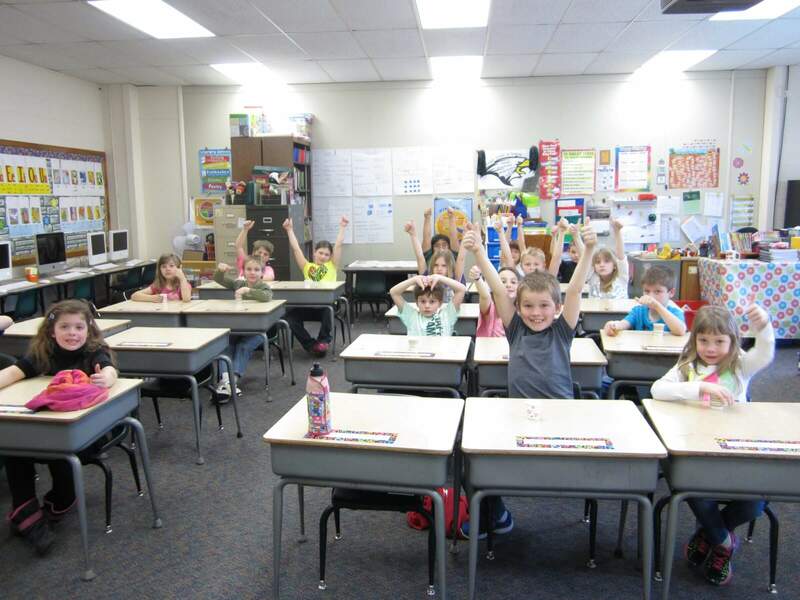 This entry was posted in Clayton Ridge CSD, School Wellness by Michelle Hockersmith. Bookmark the permalink.